Flags!! 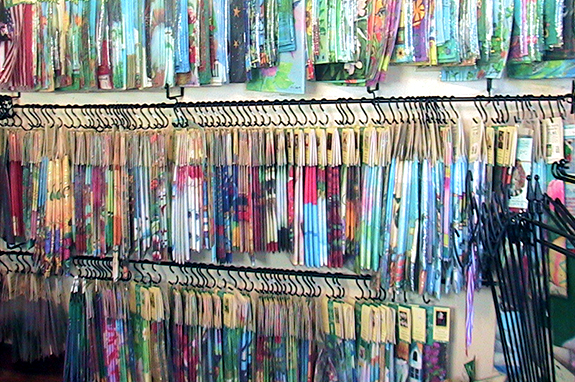 Come check out the metropolitan area’s largest selection of standard, decorative and garden flags for yourself. 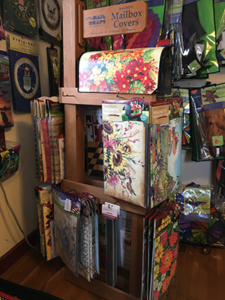 Backyard Naturalist has decorative flags for every occasion, including military, Maryland and American flags. We also carry several styles of poles and all the other hardware you need to get your flag flying with pride! Choose a coordinated Doormat or Mailbox Cover to match! 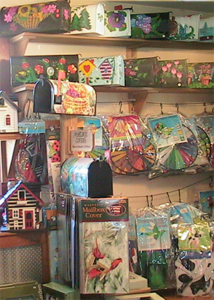 If you’re looking for other yard decor, The Backyard Naturalist carries a fun selection of Wind Spinners and Whirligigs and Bird Baths, Fountains and Statuary for your yard. 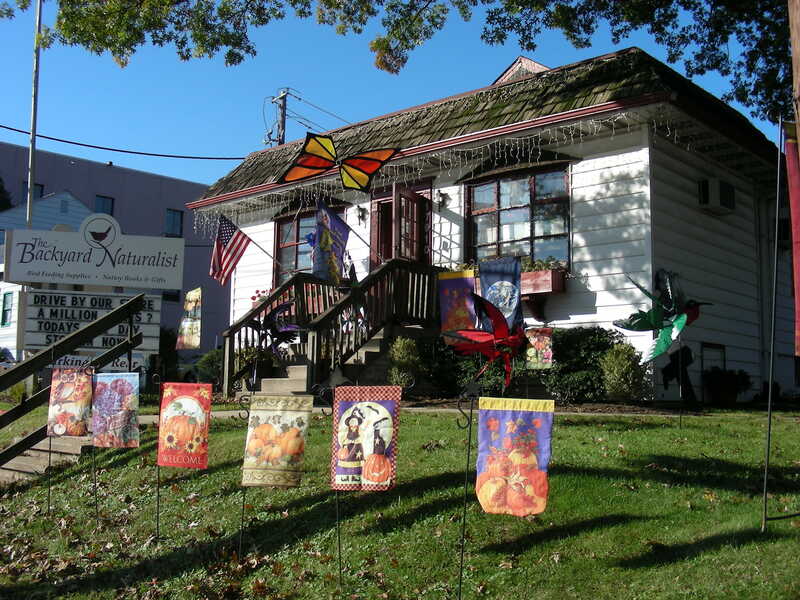 Want to see Flags, Whirligigs and Wind Spinners in action? 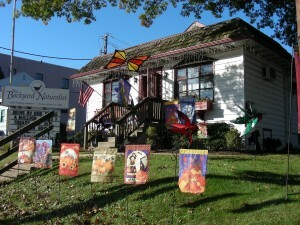 The Backyard Naturalist is the house on the corner with all the flags, wind spinners and whirligigs. We love them and you will, too.